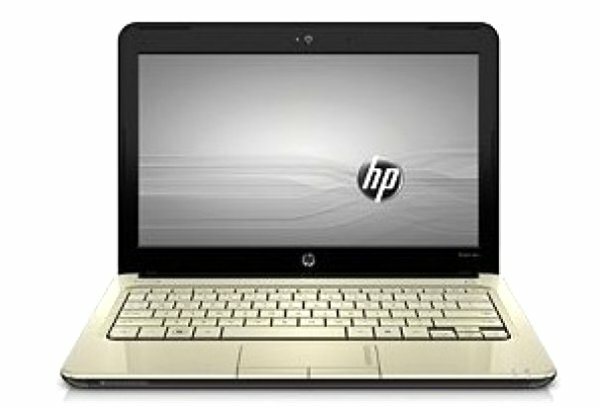 HP pavilion dm1z will come at much lower price than an ultrabook. The new HP pavilion dm1z comes up with AMD’s new Brazos 2.0 chips. It has a display of 11.6 inches and is ultraportable. The dm1z-400 laptop has 1.4 GHz AMD E1 – 1200 processor and will be available for $399.99. The upgrade version of the Pavilion dm1z has 1.7 GHz AMD E2-1800 CPU and will cost just $25 more. While both the Brazos 2.0 processors offer excellent graphics and reduced power consumption when it is idle, but the upgraded version has a slight advantage, as it has a faster graphics processor and also supports faster memory. So the increment of the price will only be worth it. The notebook will come originally with 4GB of RAM, 320GB hard disk, and Window 7 Home Premium, but this feature can be upgraded. It can be extended up to 8GB of RAM and HP provides a wide range of storage options including larger and faster hard drives or a 128GB solid state disk. The thickness is 1.3 inches and weighs 3.5 pounds. 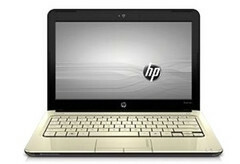 It’s a bit thicker than ultrabook and not as fast as those but will come at a price that is half the price of ultrabook.